The first problem with the EU is that, though it is called a union, it isn't really one. The EU is essentially an economic club; not a state. Brexit has highlighted the key challenges that the EU faces. The first challenge concerns a widespread overestimation of the EU's role. This is due to its perception as a supra-national state, which it certainly is not. 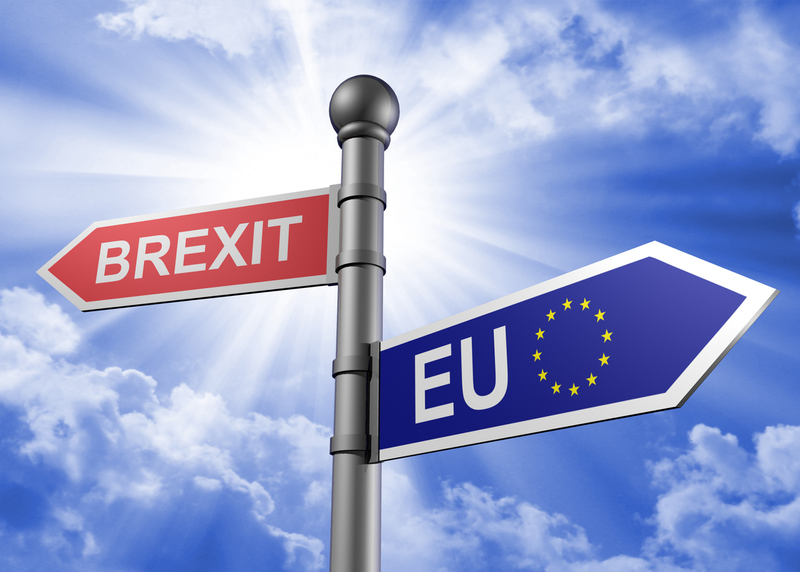 With the Brexit saga's denouement still uncertain, the European Union would do well to re-examine its performance as a daring experience in socio-political engineering on a grand scale. Even if, as expected, the United Kingdom somehow manages to fudge Brexit and remain tied to the EU, the fact remains that millions of Brits and other Europeans are unhappy with aspects of the experience. The first problem with the EU is that, though it is called a union, it isn't really one. To be sure it has a flag, an anthem, a parliament, a council of ministers, and even pseudo-embassies in many countries, but despite such trappings of a state, the EU is essentially an economic club; not a state. The EU's annual budget accounts for around one percent of the total GDP of its 28 members. However, on average, the state in the 28 member countries controls the expenditure of around 50 percent of GDP. Key aspects of the economy, including taxation, interest rates and, apart from members of the Eurozone, national currencies are not within the EU's remit. The EU's member states represent many different historical memories and experiences. The British are shaped by two centuries of colonial experience, followed by a brief flirtation with social-democracy morphing into the Thatcherite version of capitalism caricaturized in a single word: greed. The EU's Nordic members emerge from seven decades of social democracy with "welfare" as the key concept. Germany and Austria pride themselves in their "social market" economic model, which is regarded with deep suspicion in other European countries. Italy, and to a lesser extent Greece, Spain and Portugal have a "black-and-white" model in which the unofficial or black economy is almost as big as the official one. The Benelux three, Belgium, Holland, and Luxembourg have lived with what they call "social capitalism" -- a system in which the principal role of the state is redistributing the wealth created. They also have long histories of enmities with one another. Leaving aside a long history of wars, some lasting over 100 years, little love is lost between the French and the Germans or the British for that matter. For the Hungarians, the number-one hated people in the world are the Romanians who still rule over four million "captive Hungarians" whose territory they annexed in 1919. The Irish love the Brits as much as the Dutch love the Germans, that is to say not very much. Italians still remember oppression under the Austrians and the Spanish haven't forgotten their struggle against Napoleon. The Western European nations felt they needed to set aside old enmities to face up to the Communist "beast from the East". In the post-Soviet era, the Central and Eastern European nations hurried to join the EU and NATO to put as much blue water as possible between themselves and their Russian former oppressors. Brexit has highlighted the key challenges that the EU faces. The first challenge concerns a widespread overestimation of the EU's role. This is due to its perception as a supra-national state which it certainly is not. Local politicians in many member states like to blame the EU for their own failings even in domains that do not concern the union. EU leaders and those who support it would do well to offer a more modest and realistic image of the union as an economic club concerned with just certain aspects of its members' economies and not as a putative "United States of Europe."